It is back to the festival time in India. Starting with Onam (which we did not celebrate this year due to floods and destruction) we went through Rakshabandan and Gokulashtami. The upcoming array is equally daunting and will go pretty much all the way up to May next year. 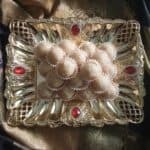 With some major ones line up close by, the Ganesha Chaturthi, Navrathri and Deepawali, not to mention the candy overflow for Halloween and Christmas bakes, I am a bit sceptical about the number of sweet stuff that going to flow back into the house. 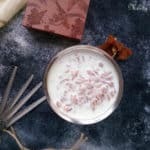 The fact is that we have pretty much eliminated a large number of decadent sweets and white sugar off for a while now, I don’t wish it would filter back in. So this year you are in for desserts and treats which will not make you buy white sugar anymore. Hope that sounds good… Lets still keep the happiness button on and see how far we push it this time. The current recipe is one with a very healthy twist. 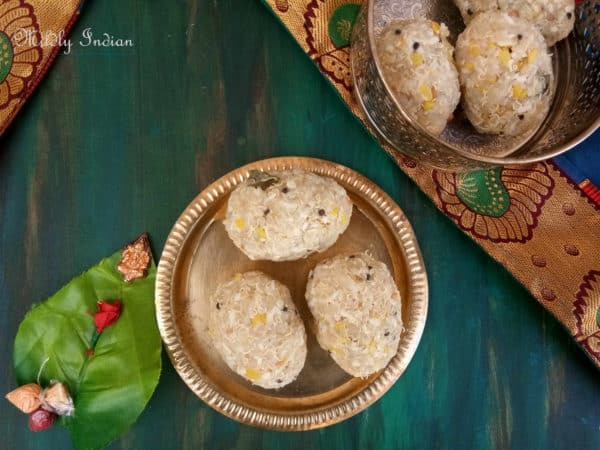 As there are enough modakam recipes (sweet dumplings made typically for this festival) floating around online, we felt he (LordGaneshaa)may prefer something savoury. We also wanted to keep it healthy which is our main goal for the season. So here we have Quinoa pidi kozhakattai. Quinoa pidi kozhakattai is a steamed dumpling made with cooked quinoa which is infused with a spicy tempering. Scroll down for this wholesome recipe. 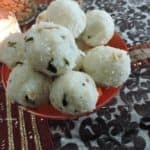 If you will like easy to prepare naivedyams (food offerings) for Ganesha festival here is a list you can try. So till I catch you later this week with something yummy for the festive season. Till then enjoy the posts, Tweet, Pin or catch us up on the instafamily. 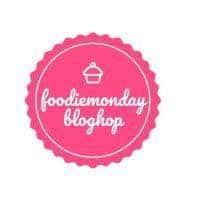 This recipe is added to the #161 Foodie Monday Blog hop as an addition to the collection of Ganesha Chathurthi recipes. Catch up with this group of amazing bloggers for their weekly appropriate themes and pin your favourites. Wash drain and keep the quinoa aside. Bring the three cups of water to a boil and add the quinoa. Cover and cook till the quinoa is done. In a seperate cooking pot add moong dal and water and cook it till it is soft but stays as seperate grains. In a pan heat the oil and add the mustard seeds. As they splutter add the urad dal, followed by the curry leaves and red chillies. 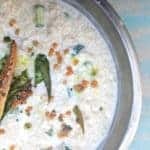 Roast till the urad dal turns golden and then add the ginger, chilli and mix well. Add the coconut and let it roast for a couple of minutes. Now add the drained cooked moong dal and the quinoa. Remove from heat and mix well till the cocout tempering mixture is incorporated well. 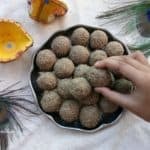 Allow this to cool for 5 minutes or till you can manage to make balls out of it with your hands. Take lime sized portions and make oblong balls out of the mixture. Allow it to remain in the steamer till you are ready to eat. The mixture can be made ahead for a busy day. 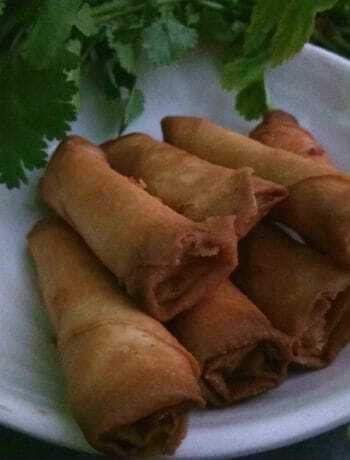 I go all the way till making little balls and then place them in the refrigerator to steam in the morning. You can add grated carrots, zucchini to the mixture, just saute it along with the coconut in the tempering. 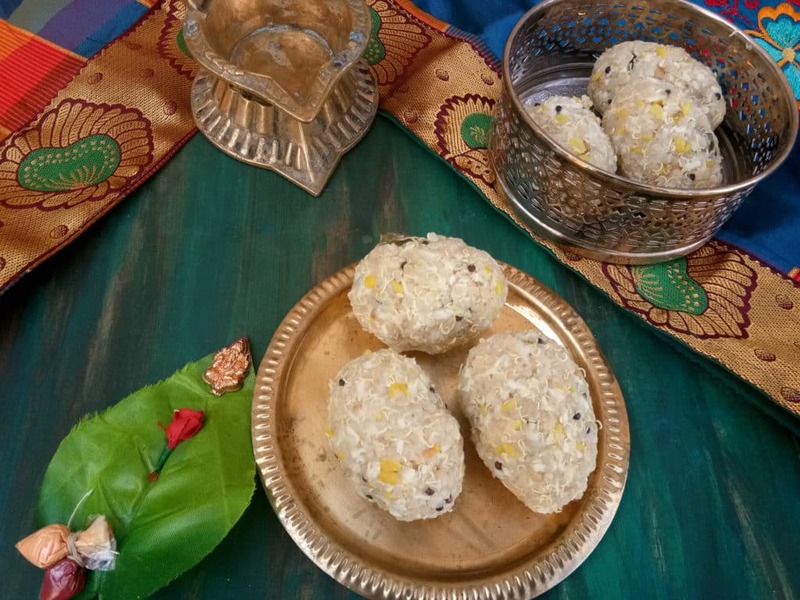 Savory mung dal and quinoa steamed balls sound very interesting and healthy recipe Seema ! I am sure Ganesha would love this offering ..awesome share for the theme . 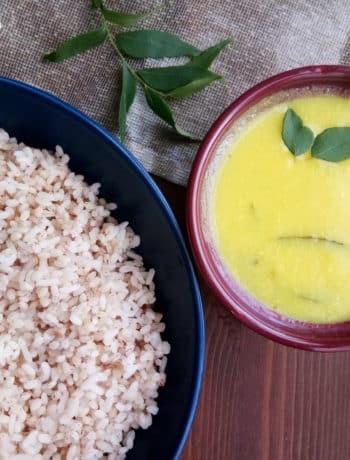 I love the pidi kozhukattai we make with rice, and am pretty sure I would love this healthy twist to them too. Beautiful picture too! 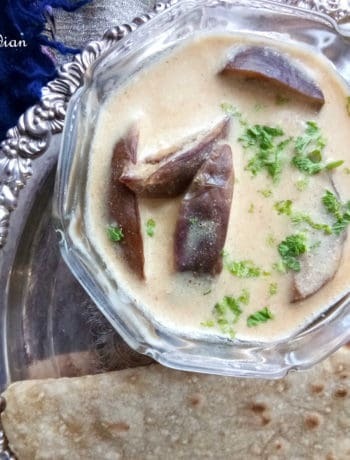 Quite a different recipe for me, am sure Ganesha welcomed the savory offering. I love quinoa so will be trying out this recipe. 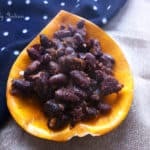 Healthy and filling and can be made anytime of the year.